Like wine, cheese, and olives, there are many types of yerba mate, ranging from earthy and herbaceous to sour and malty. There are three principal growing regions for yerba mate: Brazil, Argentina, Paraguay, (and small selections of Uruguay). In Brazil, they grown two types of mate: native mate for the locals called chimarrão (pronounced she-ma-HOWN) and mate for the Uruguayans known as Gaucho mate. 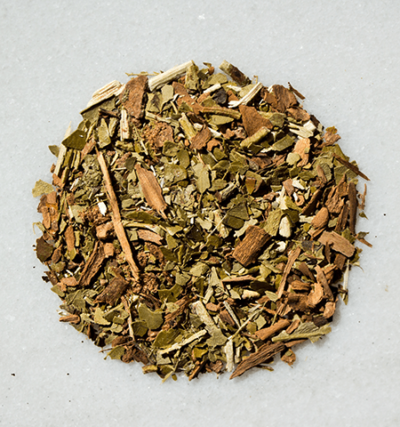 Explore the various types of yerba mate.